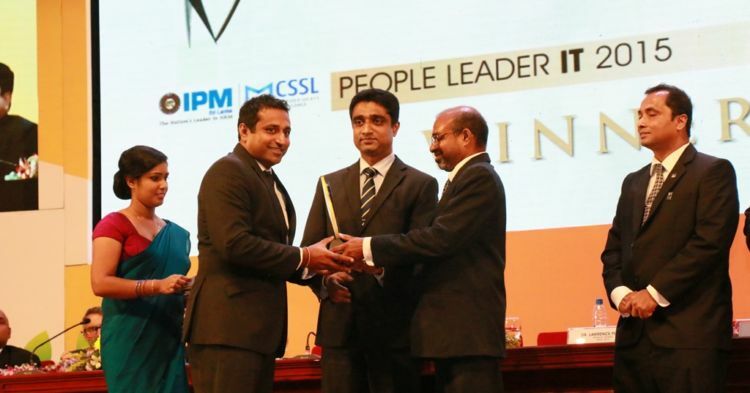 Mr. Sanka Weerasinghe, Chief Technology Officer/Chief Architect Bileeta (Pvt) Ltd was adjudged the People Leader IT 2015 at the recently concluded IPM Sri Lanka National HR conference. The conference held in partnership with the Computer Society of Sri Lanka, the largest and most prestigious national HR event to be held in this country. 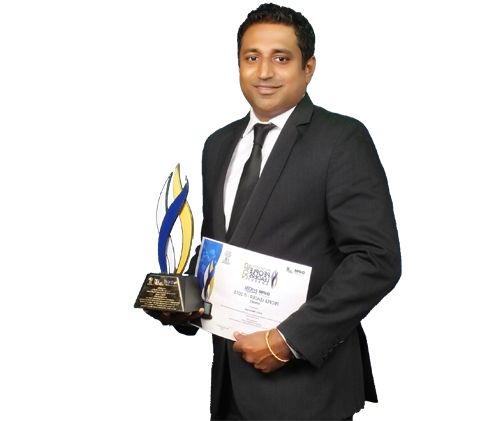 Mr. Weerasinghe received this award in recognition of his contribution towards promoting sound and vibrant people management practices in the world of work. This years’ conference focused on the role of HR in ushering in national prosperity and created a HR fraternity to deliberate on insights, initiatives and implications of people management practices to benefit the country at large. This year’s National HR conference included events such as HR Service provider’s Exhibition, the Great HR Debate the only debating contest dedicated to the HR community, the National HR Excellence Awards which rewarded ‘Best of Best in HR’ and IPM Sri Lanka People Leader’s Awards.